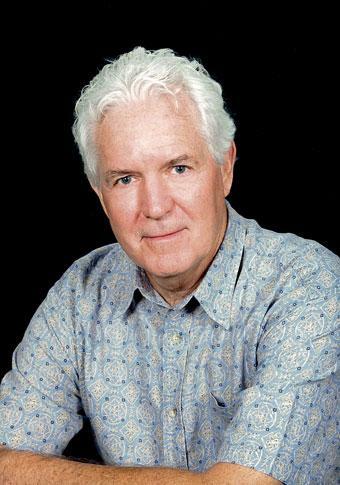 2010’s last issue of Southern Loggin’ Times showcases Texas loggers James Watson and Bryan Smith, father- and son-in-law making a leadership transition after Watson’s retirement. Also featured is loggers Damon and Raymond Brown, a father-son team operating in Tennessee. SLT’s serialization of Names Towns: Texas Sawmill Communities, 1880-1942 continues, and Vermeer Corp. introduces its first whole tree chipper. A long dry spell ended the day before Southern Loggin’ Times came to visit Brown Logging, Inc. That day, it finally rained. Did it ever. Three inches hit the dirt in a few hours. The bone-dry dust blanketing the log roads soaked up the downpour, turning the ground into a slick of viscous mud. Not a truck could get near the loader, or back out again, without help from the skidder. For 40 years, sawmill people always had many other towns to migrate to after their old communities ceased to exist, but by 1920 this was no longer true. 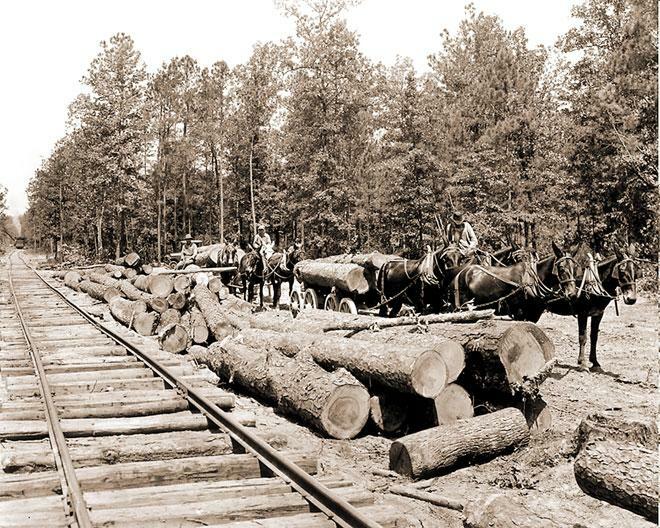 Company operations rapidly exhausted east Texas timber reserves, and Wiergate, built in 1917, was the last major timber town established. All across the South, sawmill towns had come and gone since 1880, with new ones starting up as old ones died, but by the 1920s deaths far outnumbered births. 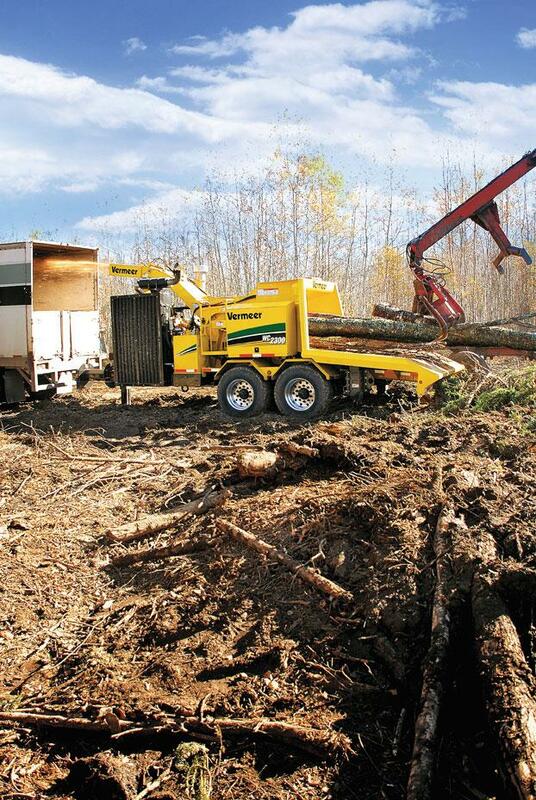 Anticipating global growth in the use and acceptance of woody biomass as a renewable energy resource, and acknowledging that biomass-using plants prefer chipped material over ground material, Vermeer Corp. has introduced its first whole tree chipper. In addition to its many agricultural, industrial, utility and environmental products, the company has offered both brush chippers and large grinders for more than a decade. As a new year edges closer, bringing with it new adventures, encounters and opportunities, here are a few thoughts triggered by some of the people, places, events and developments I encountered while getting the job done in 2010. 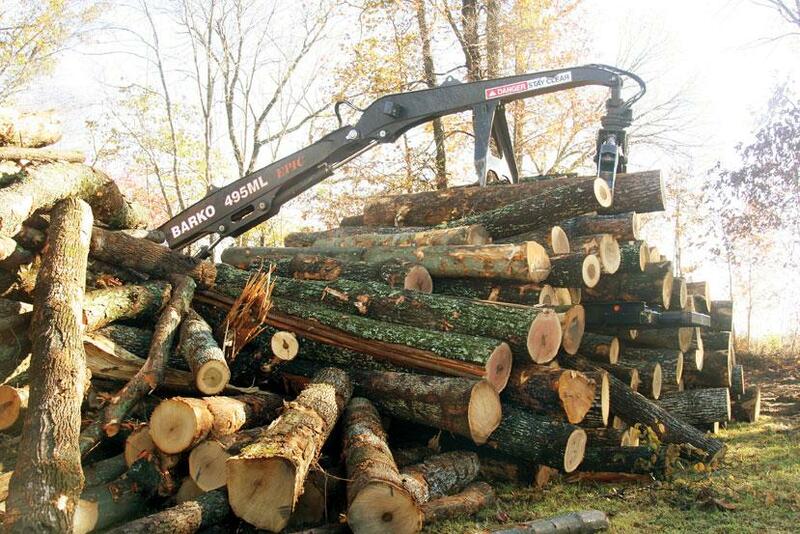 The American Loggers Council Master Logger Certification Program continues to expand. To date, 16 states have approved MLC templates, with about one half of those states actually implementing the program. One of my goals for 2011 is to promote and encourage the progression of MLC. I ask the states that have not submitted a template to seriously consider doing so. The old axiom that “changing oil is cheaper than buying parts” certainly applies to logging equipment maintenance, but changing oil is only one part of effective fluid maintenance.